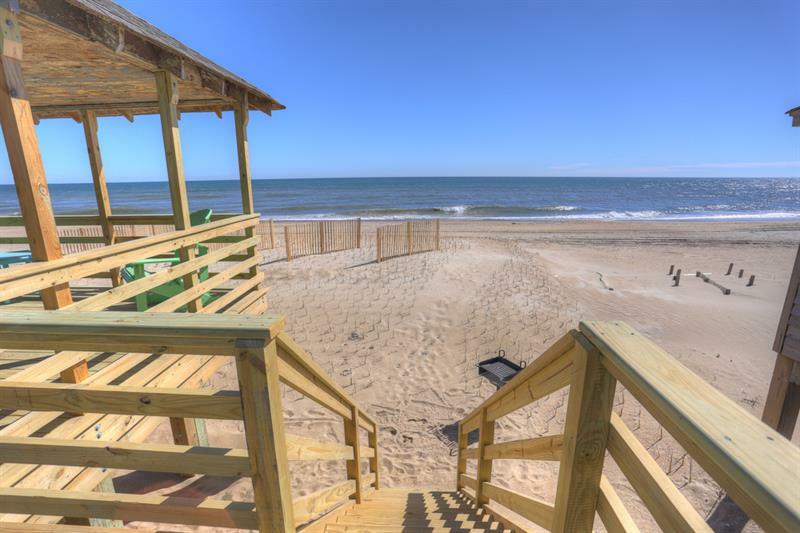 Enjoy the 100 miles of shoreline of North Carolina’s Outer Banks with an adorable beachfront rental. Not only will you be steps from the ocean this summer, the comfort and convenience will make you feel like you’ve found a second home. Though there are many to choose from, we believe you’ll have a hard time wanting to leave these particularly charming vacation rental options. 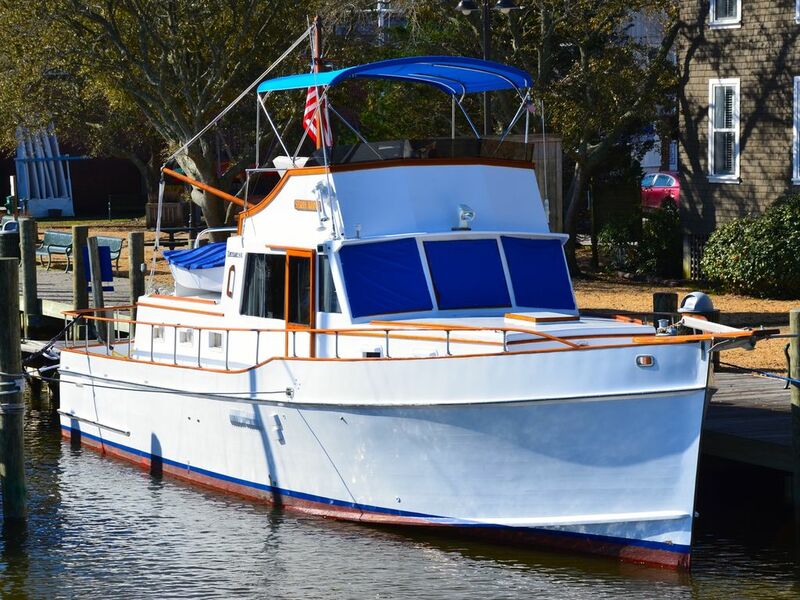 You can’t beat the waterfront location of this 42-foot yacht docked in Manteo Marina. Steps from historic Maneto, this two-bedroom yacht comfortable sleeps two people in 600-square-feet of on-the-water living space. You’ll have Internet service, a small kitchen, washer and dryer, air conditioning, and cable TV on this pet-friendly VRBO rental known as the Starry Banner. 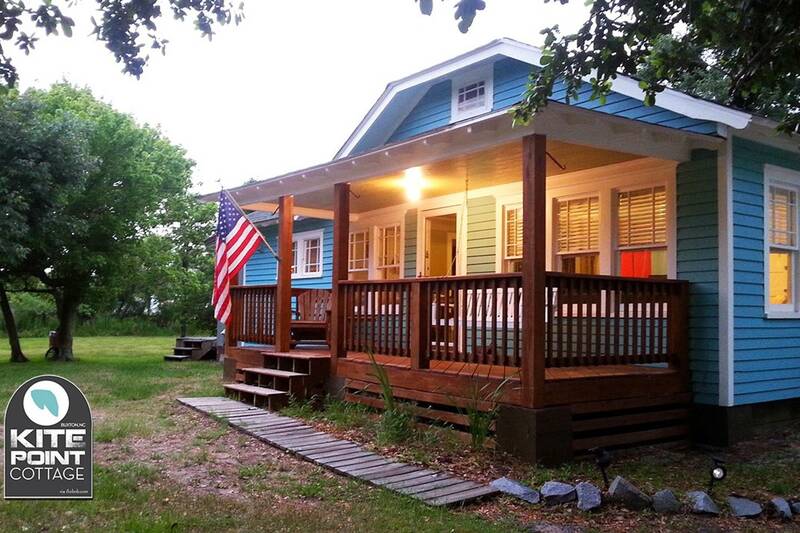 Just one minute from the beach, this AirBnB rental is a two-bedroom cottage located in Buxton, North Carolina. Enjoy the 1937 craftsman cottage complete with rocking chairs and swing on the front porch for a relaxing evening. Kite Point Cottage is perfectly cozy for two people. You just can’t get closer to the beach on Kill Devil Hills than the Beach Bungalow, available through Seaside Vacations. The three-bedroom bungalow’s front steps lead straight to the sand, and also features a large deck for watching kids play on the beach or catching the morning sunrise. You can skip the bungalow and instead live like a rock star in the Les Dunes estate rental. 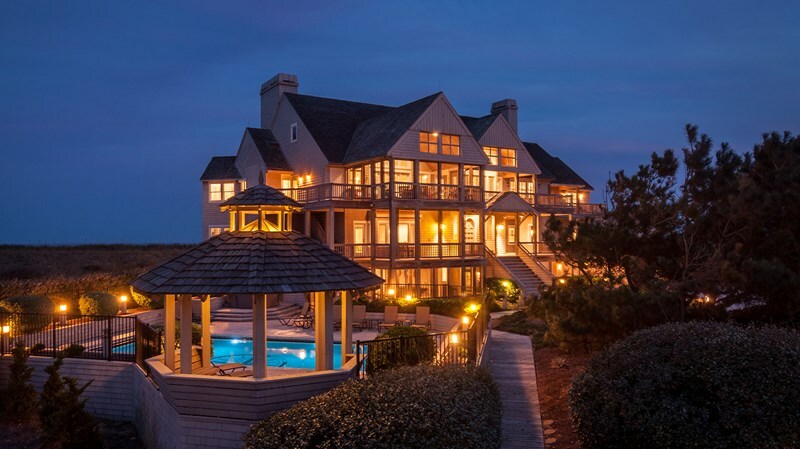 Found on Twiddy and Co., rent this 10-bedroom, 12-bath oceanfront property, which has a direct walkway to the beach, its own pool and hot tub, and tons of cool treats, like an elevator, pool table, and fireplace. Fans of the Nicholas Spark’s novel Nights in Rodanthe will recognize the Inn at Rodanthe from the film of the same name. 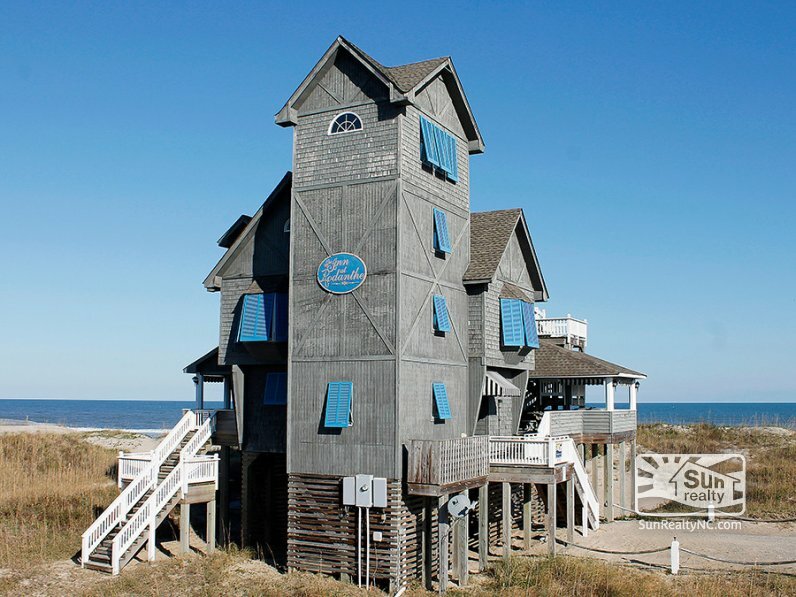 Moved to Hatteras Island village in 2010 to save it from coastal erosion, the uniquely designed home was redecorated to match the movie, including some props used in the film. Steps from the ocean, the Sun Realty rental has six bedrooms and 4.5 bathrooms for up to 12 guests.